In Australia, the dual cab ute market is extremely lucrative and therefore highly competitive. In the past, the market was essentially a two horse race with the Ford Ranger and Toyota HiLux dominating the sales figures. 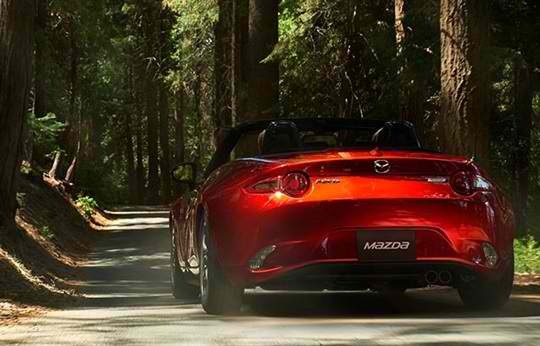 However, in recent years the Mazda BT 50 has been gaining traction. So, here we will explore all you need to know about the XTR dual cab variant. Although utes were primarily considered work vehicles, these days drivers are expecting a little more than a tough workhorse, and the BT 50 delivers. 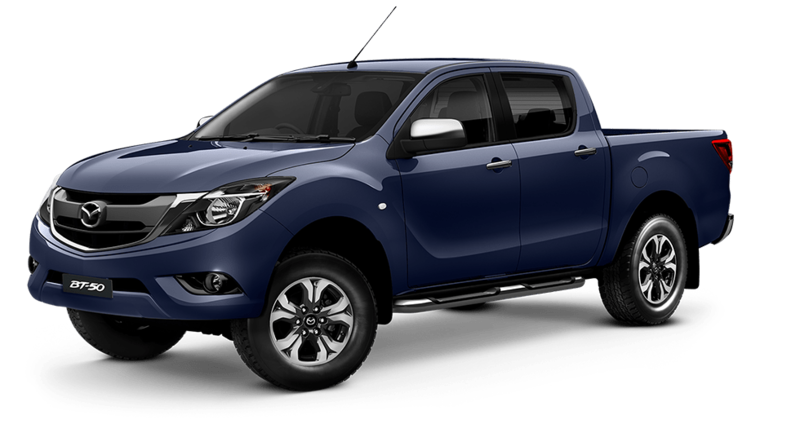 With the new Mazda BT50 for sale, Perth drivers will find a fantastic looking vehicle. 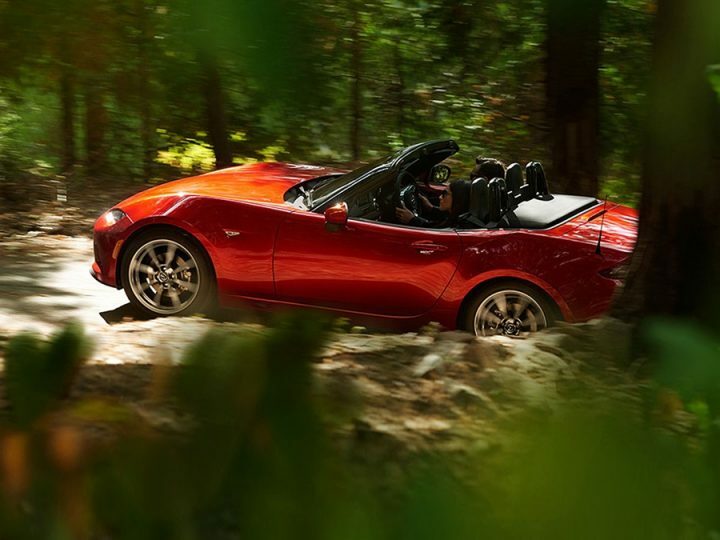 The model has an attractive front end with “smiling” headlights, bumper and grille that have been tweaked over the last few years to create a rugged coolness. The sleek lines are complemented with a myriad of XTR touches including a rear bumper step, chrome door handles and wing mirrors. The interior of the BT50 may be simple, but it is spacious and immensely functional. There is masses of storage space including illuminated and lockable glovebox, overhead sunglasses box, centre armrest console, two cup holders and door bottle bulges. There are also pockets in the back of the front seats and a rear fold down centre armrest fitted with cupholders. All the controls provide great ease of use, and there are some nice necessities including front USB port and three 12V power outlets. There are steering wheel mounted controls for almost everything for an excellent drive experience. The XTR features an impressive tray that is 1549 millimetres long and 1139 millimetres wide between the wheel arches. The loading height is 849 millimetres, making loading easier and there is six tie down points for the tray. The XTR also has a maximum braked towing capacity of 3500 kilograms, with 750 kilograms unbraked. The payload capacity of 1082 kilograms and 3200 kilograms gross vehicle mass makes this Mazda BT50 fantastically practical. The XTR is the second trim level, and this provides plenty of kit. The model has an 8 inch new Alpine colour touchscreen, sat nav, Bluetooth connectivity, six speaker stereo, reverse camera, and dual zone climate control as standard. The BT 50 range has a well proven turbo diesel 3.2 litre engine that produces 147 kW of power, paired with six speed automatic transmission. This offers a combined fuel consumption of 10 litres per 100 kilometres, and there is an 80 litre tank. This combination ensures that you have great fun driving it, whether you’re hitting the highway or tackling bush back roads. If you would like to find out more about the Mazda BT 50, Perth drivers should visit us. We have an impressive stock of vehicles including the new Mazda BT 50 for sale. The Mandurah Mazda sales team members are also on hand to answer any questions you may have or arrange your Mazda BT 50 test drive.